France could move away from a previous pledge to reduce nuclear capacity. 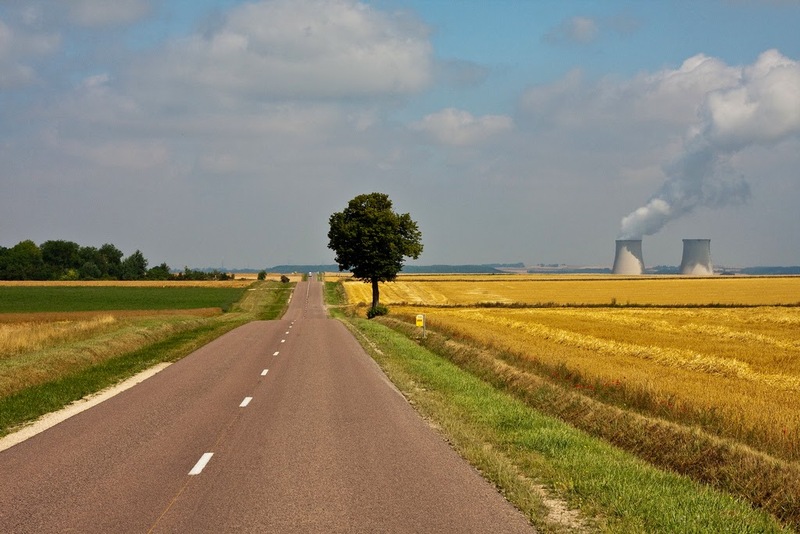 Picture: a nuclear reactor in the French countryside. Photo credit: Lassi Kurkijarvi via Flickr. When Francois Hollande was elected President of France in 2012. he pledged that he would reduce the nuclear energy contribution to the country’s electricity mix from 75% to 50% by 2025. Royal refused to confirm whether the government would stick with the 2025 deadline, one of President Francois Hollande’s key election promises, and enter the new amendments to the text. These latest announcements put France on an entirely different nuclear path from neighbouring Germany,which wants to free its entire energy sector from nuclear by 2022. Analysis: Does nuclear have a future? Good news, somebody realized nuclear power IS the most “green” power and to reduce it's use only hurts environmental goals.